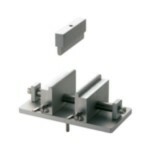 Texture Test Equipment | IMADA CO.,LTD. Combine these probes with texture analyzer FRTS series to perform texture tests. IMADA offers various kinds of probes to perform different texture tests. 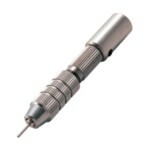 The probes are made of stainless or other materials and easy to keep clean. 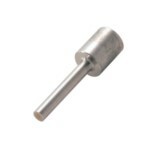 You can perform texture test with an IMADA force gauge by combining an adapter and the probe. A table to hold containers. 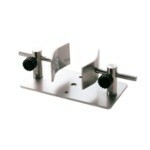 Ideal for texture test such as compression test or viscosity test. 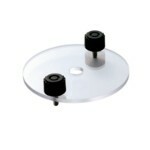 Disk shaped probes can compress wider area of samples. 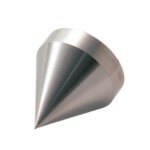 Conical shaped probes are suitable for texture test such as penetration test. 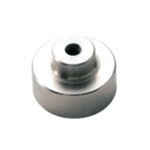 Sphere shaped probes are suitable for texture test like crushing tests. Stick shaped probes are ideal for texture test such as penetration test, sticking test. 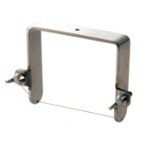 Ideal for texture test like elasticity test or stiffness test of semi-solid samples such as yogurt. 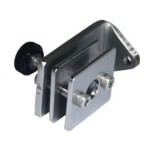 Ideal for sticking test of package. 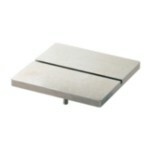 Ideal for flexure test or bending test (texture analysis). 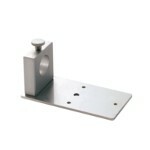 Fit to grip thin or small samples such as packaging film, stem of cherry to perform tension test. Fit to test tensile strength of such as noodle or pasta (texture test). 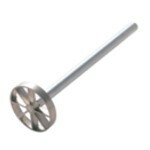 Ideal for texture test like cutting strength test (stiffness test) of such as vegetables, fruits, snack food and more. 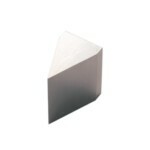 Ideal for texture test like cutting test (stiffness test) of elastic samples such as meat. 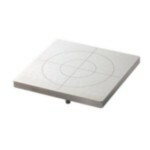 Ideal for texture test like cutting strength test (stiffness test) of such as cheese and butter (texture analysis). 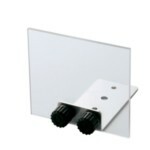 It is useful for wide samples to be placed on. Lines make it easier to put samples in the center. 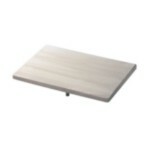 Samples can be cut off with this table due to its trench. Fit to measure force to push medicine out from the packaging (Packaging strength test) or take cherry’s stem off and more. 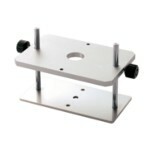 It holds thin sample such as film and ideal for film sticking strength test, combining with FR-UP. 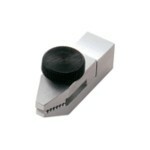 Ideal for cutting test of stick shaped samples such as lipsticks. 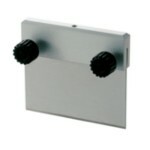 Useful for the prevention against sample scattering and good for your safety as well.